Have you ever accidentally deleted something really important from your phone and regretted it immediately? It could be a photo, a video, an important contact or a text message. Gone are the days when you accidentally deleted something from your phone and could not retrieve the lost data back. Since both mobile platforms including Android and iOS have become so diverse with time, things have become quite easier in terms of retrieving your lost drama from your mobile devices. So even next time when you lose an important file, then you do not need to fret because there are innumerable third-party apps available on both operating systems that can help you recover your lost data within a few minutes. In case you unintentionally deleted any of your picture, contact or a text message, then here’s how you recover it immediately. 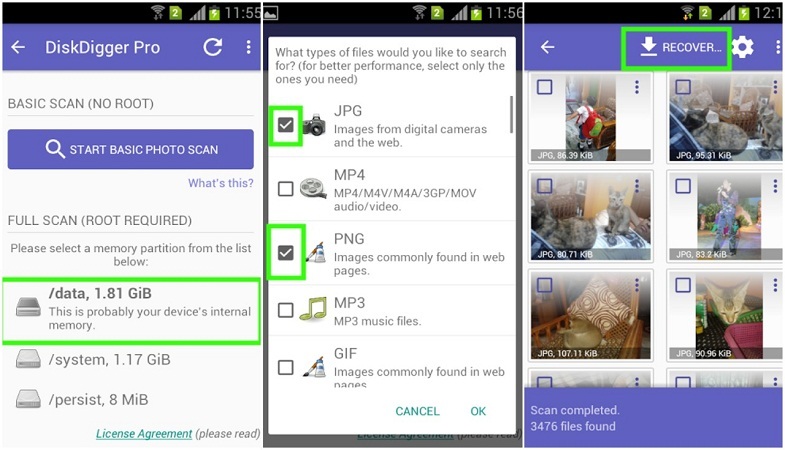 As discussed above, third-party apps are used for both mobile platforms to recover your lost pictures. In case your pictures are deleted accidentally from your Android device, then you can download third-party apps like DiskDigger and Deleted Photo Recovery apps from the PlayStore. Once any of your pictures are deleted, you can head over to the app and scan the device to look for recently deleted pictures. 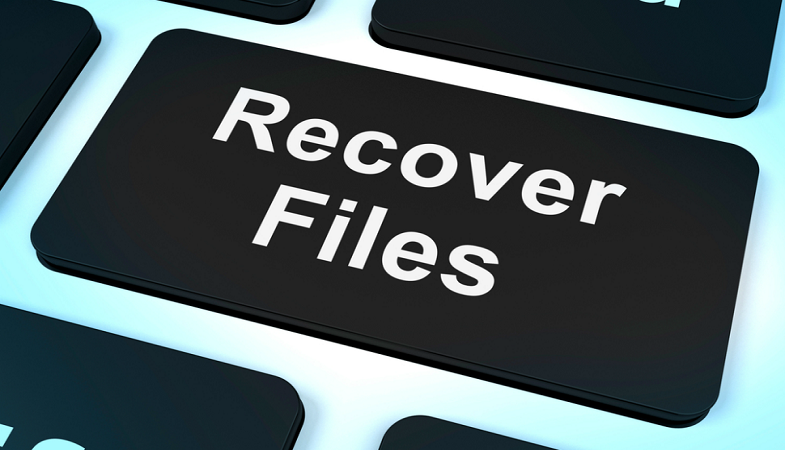 As far as the iOS device is concerned, the process of data recovery is even simpler. If you have the updated iOS, then a Recently Deleted folder will be created in Photos app where all the deleted items will remain for around thirty days. For instance, if you’ve deleted something in a hurry, you can always go to the folder and restore the item back. However, if you’ve permanently deleted something, then you will have to use your iCloud or iTunes to recover the lost data. There are apps available on PlayStore that can help users keep a track and retrieve all their lost text messages, contacts, and even pictures from their Android device. 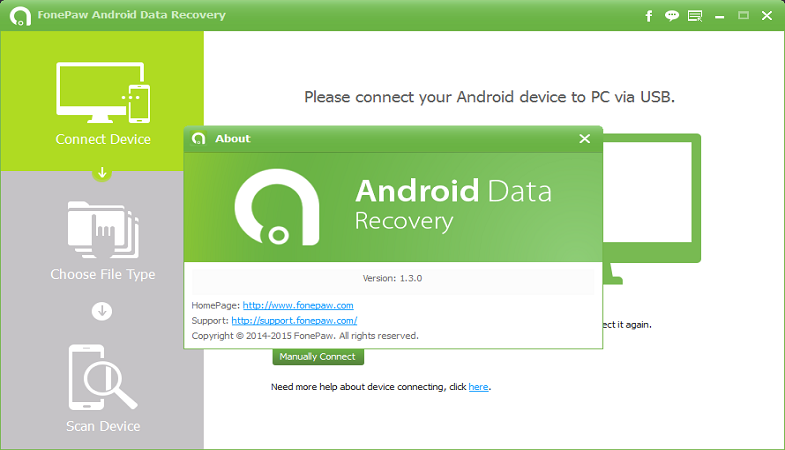 Fone Paw Android Data Recovery and Android Data Recovery are the apps that can help you with recovering the lost data from your Android phone. One of the good things about Apple is that it has tried its level best to make sure their customers do not depend on third-party apps in order to recover lost data from their devices. So, in case you lose your text messages or contacts, all you need to do is go to iTunes, click on the top right corner of your phone and then tap ‘Restore Backup’. After this, your device will automatically recover all the deleted and lost contacts and text messages that have been regularly backed up on iTunes. Apart from recovering lost data from iTunes, users can also retrieve data using iCloud. For that, you need to log in to your iCloud account using your Apple ID and password and then click on the Text Messages icon. Here you can select all the text messages you want to keep on your phone. In the next step, you will head over to your iPhone’s settings and from there turn off ‘Text Messages’ and click on ‘Keep on my iPhone’. Once you’re done with this step, turn the ‘Text Messages’ back on and then click on ‘Merge’ when it pops right in front of your mobile screen. So now losing data from your device is not a problem anymore. You can restore the data as soon as possible.